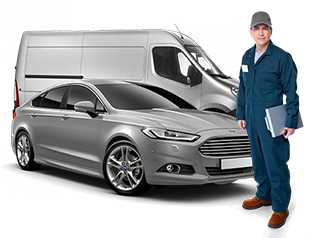 Here at KAP Motor Group we have some of the latest machinery and expertise to handle any alloy damage. 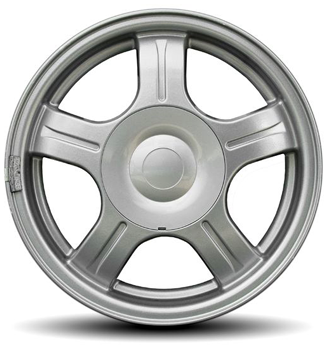 We offer two types of Alloy Wheel Refurbishment in Brighton, a front face cosmetic repair and a total refurbishment. For more info watch the video below or contact us with the enquiry form below. Are Your Alloys in need of Refurbishment? 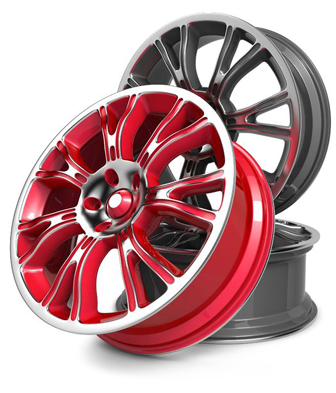 KAp offers the best alloy wheel repair service in Kent. 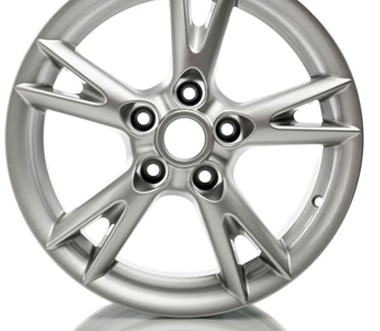 To get your alloys looking new again, they go through a lengthy process. 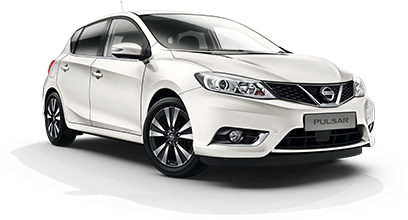 All our processes have been approved by leading vehicle manufactures top engineers. This gives you peace of mind knowing that our process will not damage your wheels or compromise your safety in any way. Stage one shows the wheel how we first receive it, if a tyre is fitted we remove it before we start so that we have full access to the wheel rim. For stage two we chemically strip the alloy so that it is fully stripped of its old finish. Next, stage three, your wheel is put into our shot blasting cabinet to remove any corrosion and pitting in the surface; this also highlights any imperfections which can then be dressed and filled. We then wash the wheel before preparing it for powder. Stage four consists of simply prepping the wheel ready for powder. This gives the wheel a rather matt look. Stage five is powder coating to give the alloys a shiny gloss, it is then cured at around 200°C! Finally stage six is painting the alloy with any special paint effect you wish. To finish it off we add a coat of crystal clear lacquer to enhance and protect the finish, again cured at a very high temperature. The wheel is then polished up to perfection. We then carry out a full inspection of the wheel before returning it to you, and/or fitting the tyre back to your wheel, depending on what service you have selected. You will end up with a wheel looking as good as new! During this procedure your tyre (if fitted) will be removed to ensure that we gain total access to the wheel rim. We will repair any kerb damage and or corrosion. The wheel face is also repaired and flatted down to a suitable standard for priming. The chosen base colour is then applied (2-3 coats) finally an OEM clear lacquer is applied to seal and finish (2-3 coats). Your wheel then goes into an oven to be cured this ensures maximum durability and protection from the coating process. Finally your tyre (if fitted) is refitted, new valve fitted (standard valves only), re-inflated and rebalanced ready for use. During this process, your tyre is removed along with the valve and any weights. The wheel is then fully stripped of its old finish. We then put the wheel into our shot blasting cabinet to remove any corrosion and pitting in the surface; this also highlights any imperfections which can then be dressed and filled. Please be aware some alloy wheels may not be able to be repaired as the damage could have seriously damaged the structural integrity. Please ask one of our trained technicians who will be more than happy to advise you. Your wheel is then powder coated and cured at around 200°C. After cooling down, we will have any special paint effect added, finally the wheel receives a coat of crystal clear powder coat lacquer to enhance and protect the finish, and this again is cured at high temperature. Diamond cutting involves removing a thin layer of alloy from the wheel using specialist lathing equipment. With our bespoke in house diamond cutting lathe we will provide you with the highest quality diamond cut alloy finish. So, what is a diamond cut wheel? A Diamond Cut Alloy Wheel is an alloy wheel which has been put on a lathe and part or the entire painted surface is cut off to leave an amazingly shiny alloy finish. After the lathing the alloy is then lacquered to prevent any corrosion. You will be able to see if your wheel is diamond cut if there are very small lines on the face of the wheel, which are created by the lathe. Watch the video above to earn more!